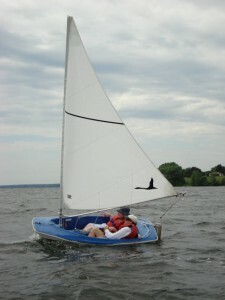 The Access Dinghy is a two seat, cat rigged (a main sail only) dinghy operated by a joy stick. This, along with its hammock seat, allows adaptation to most levels of physical and developmental disability. The weighted centre board and floatation tanks make it virtually un-tippable. 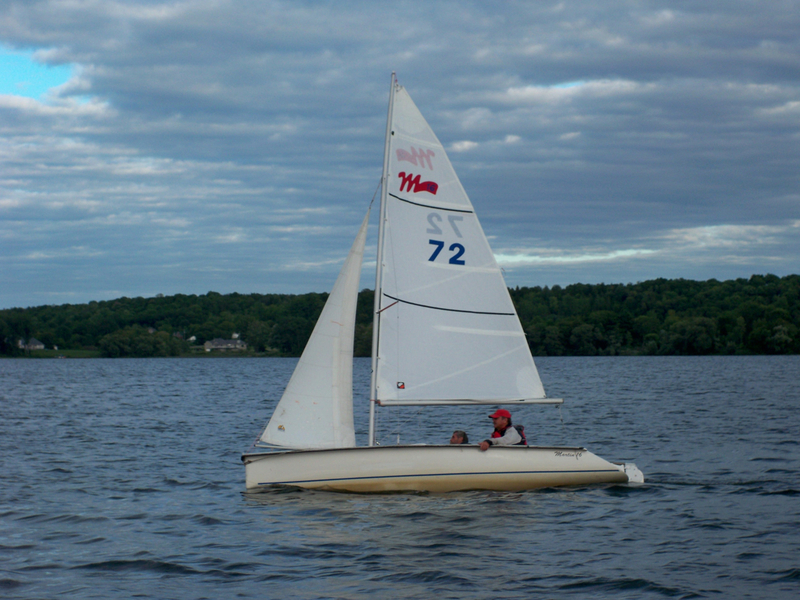 The Access is used for initial training and recreational sailing. 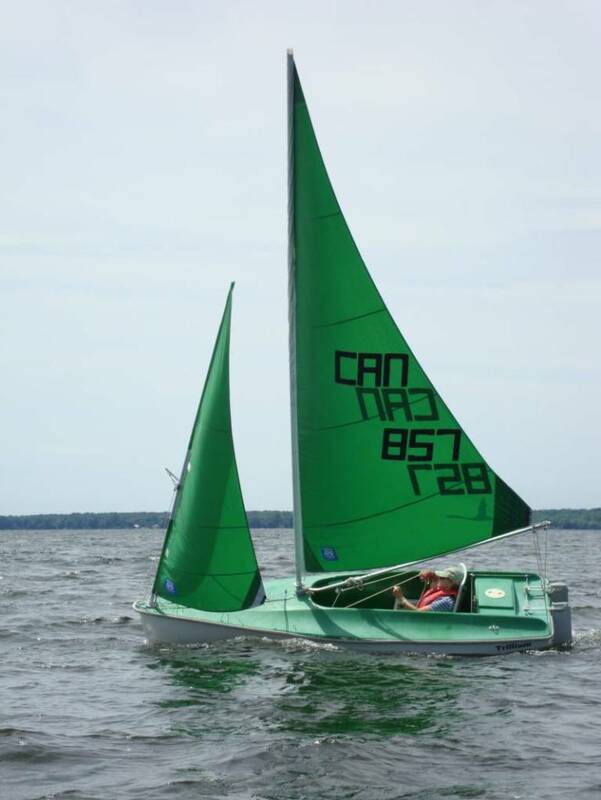 A very fast, high pointing dinghy which has high gunwales and as a result is very dry. Used for introducing the student to use of a main sail and jib. The Liberty also has a weighted centre board and floatation tanks as in the Access Dinghy. 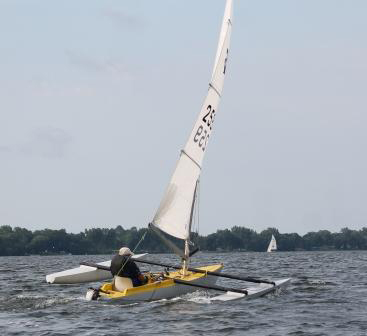 A very fast racer with a 330 lbs ballasted keel that makes it virtual untippable. It is operated from a dry cockpit using a joy stick. One of the Martin 16 also has either electric controls or a sip and puff system. A second person can be accommodated in a seat behind the skipper. Used through out North America in racing regattas. A very fast Trimeran and one of only two in Canada. 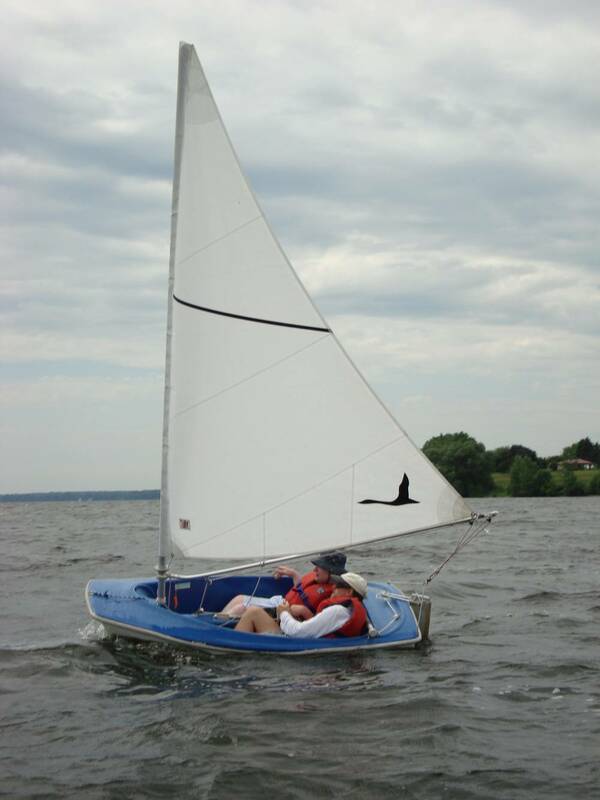 The Challenger is an English designed and manufactured boat, sailed through out the UK by able sail schools. 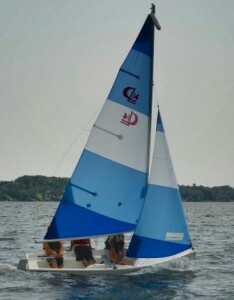 The Challenger is used for advanced sail trim training and just for the sheer fun of it. A very stable and ease to handle dinghy. Used by many yacht clubs and camps for sail training. The pivoting centre board and rudder allow it to sail in shallow water and be beached. However unlike our other adaptive boats the CL14 will dump.